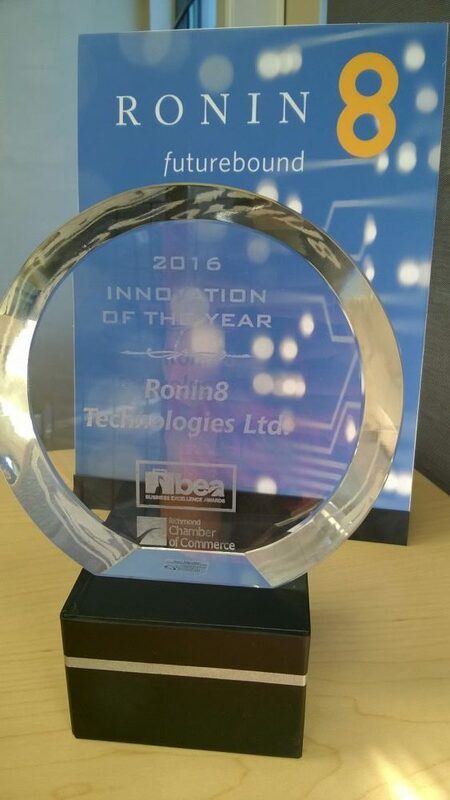 Ronin8 won the 2016 Innovation of the Year Award at the Business Excellence Awards held on the 17th of November. There are approximately 14,000 businesses in the City of Richmond and the judges had a tough job selecting a final winner. 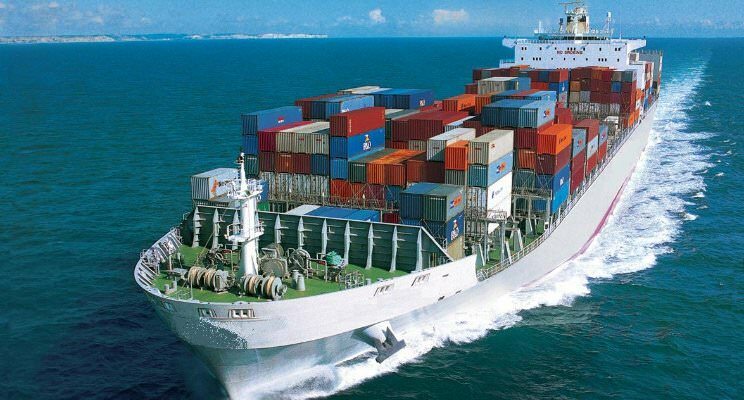 We chose to establish our 20,000 sq. ft pilot facility in Richmond where the founders have long standing roots. We are appreciative of the support we have received from all the various individuals and support organizations in our community and look forward to a long and continued association with this dynamic city.